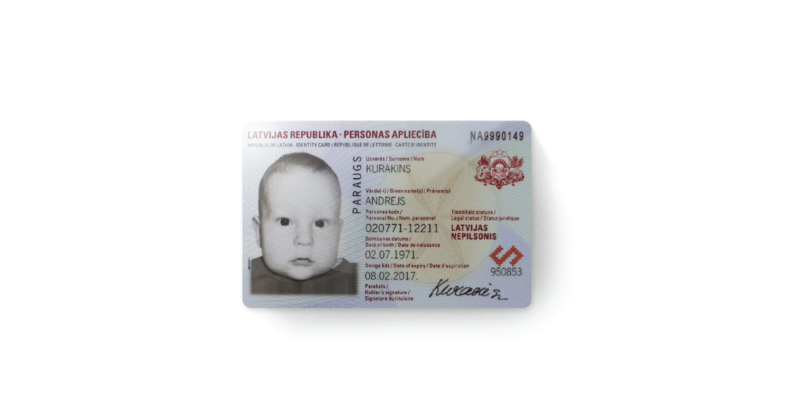 X Infotech won the personalization solution delivery for Latvian electronic identification document card project in Latvia. The company’s expertise in personalization software development and system integration was the key to the succesful component implementation and integration with proprietary production management system as well as the external Certificate Authority system. Office of Citizenship and Migration Affairs, Ministry of the Interior of Latvia. Comprehensive solution for eID cards issuance including ICAO Data Preparation, Personalization, PKI interfaces, PIN generation and PIN printing. Implement a comprehensive issuance system for new electronic ID documents – eID card. Deliver the advanced functionality for user authentication and document signing. The new ID document issuance platform supports the introduction of a new identity document, allowing Latvian citizens to travel within the European Union without paper passports. The new eID card has generated added value to the identity document by providing the functionality to sign documents as well as access eGovernment and public services. The Office of Citizenship and Migration Affairs plans to issue more than 1 000 000 eID cards in a timeframe of three years.